The Benriach distillery is affectionately known as ‘The Lab’ among its employees, and it’s not difficult to see why – a mixture of peated, unpeated, double distilled, and triple distilled spirit is produced before being matured in any and every (legal) type of cask you can imagine. 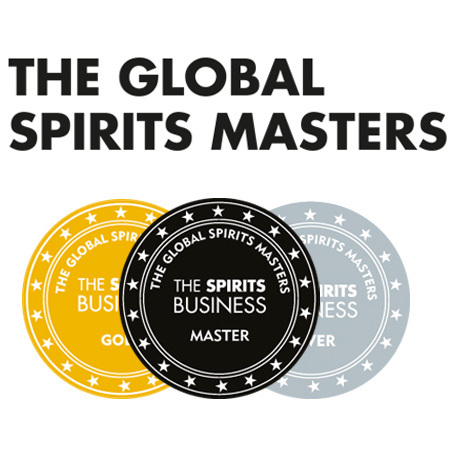 The production of triple distilled spirit goes back to 1998 and we’ve already seen a triple distilled expression being released domestically before, with the 12yo Horizons bottling. 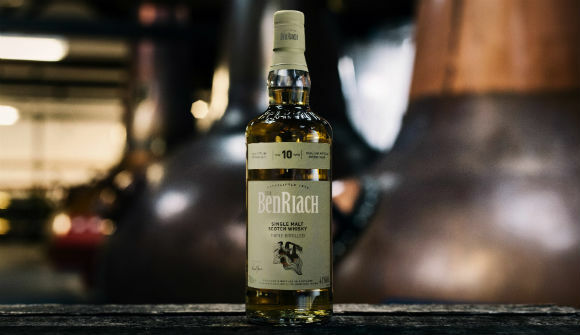 This month, Benriach released a 10yo triple distilled expression which was launched at the Spirit of Speyside Whisky Festival, and which will be exclusively available in global travel retail. It has been matured in a combination of first fill bourbon barrels and first fill Pedro Ximinez sherry casks. Nose: Initially quite zesty with lemon, kiwi, and pink grapefruit. Then some icing sugar, vanilla Angel Delight, dusty bran flake cereal and dry oak shavings. There’s a little tartiness in there too showing a little new make character. Palate: Creamy vanilla sponge, with a little fruit jam, white mice sweets, and apple chews. It errs on the sour side of things with green banana and gooseberry, along with some Werther’s Originals and tree sap providing some creamy, viscous sweetness. Finish: Rather short, leaving vanilla, sawdust and a hint of pine. Overall: Quite pleasant, even if the palate flirts with a sour, almost metallic, edge which I’m not too fond of. The spirit character is present, as is the influence of those bourbon casks, but the PX casks (I’m not sure how much of the final recipe was matured in these casks) seem to get a bit lost. 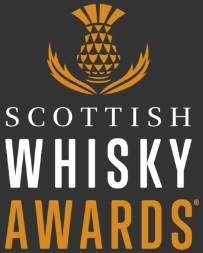 Nevertheless, an interesting whisky and definitely one for mixologists in swanky cocktail bars to get excited about – you could have a lot of fun playing about with this whisky and mixing it with all sorts of ingredients. This entry was posted	on Friday, June 1st, 2018 at 8:37 am	and is filed under Reviews. You can follow any responses to this entry through the RSS 2.0 feed. You can leave a response, or trackback from your own site.